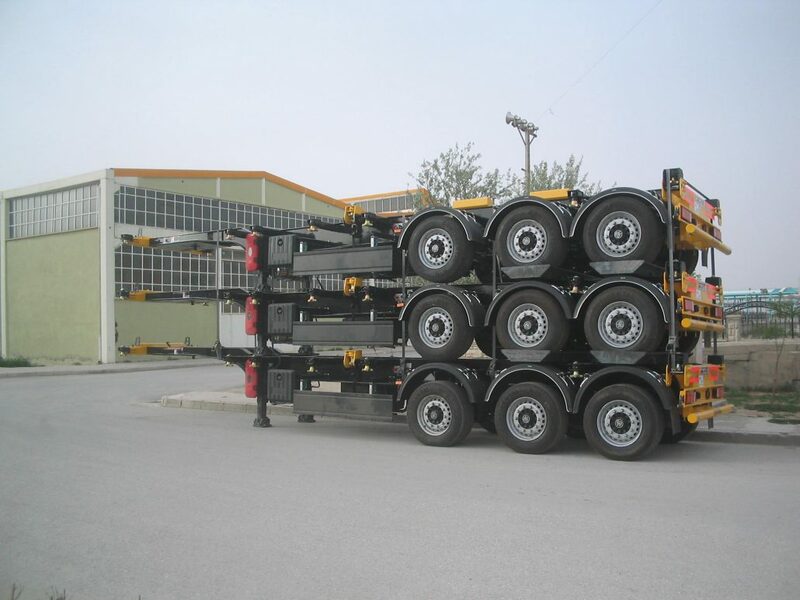 Donat Trailer with its large family extends continent to continent offer to his customer container chassis for container transport. 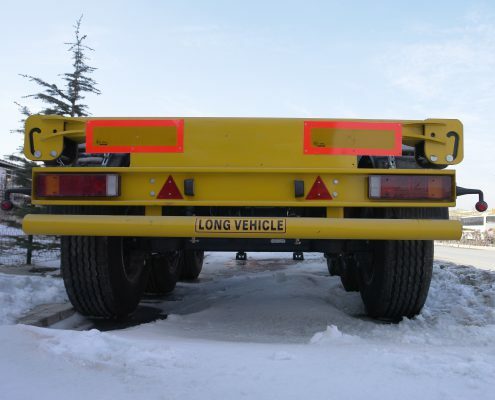 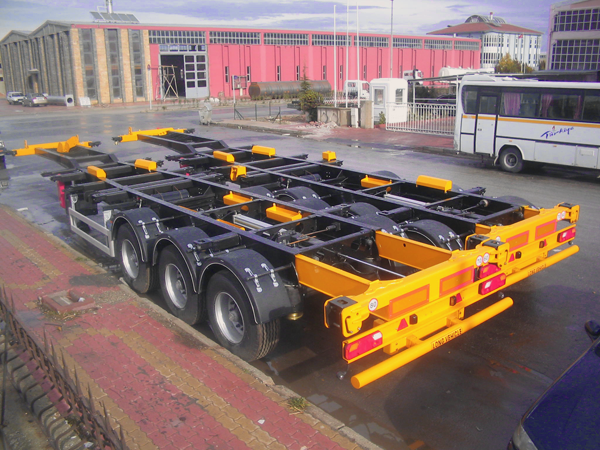 Our container chassis are for 20 ft, 40 ft and 45 ft container. 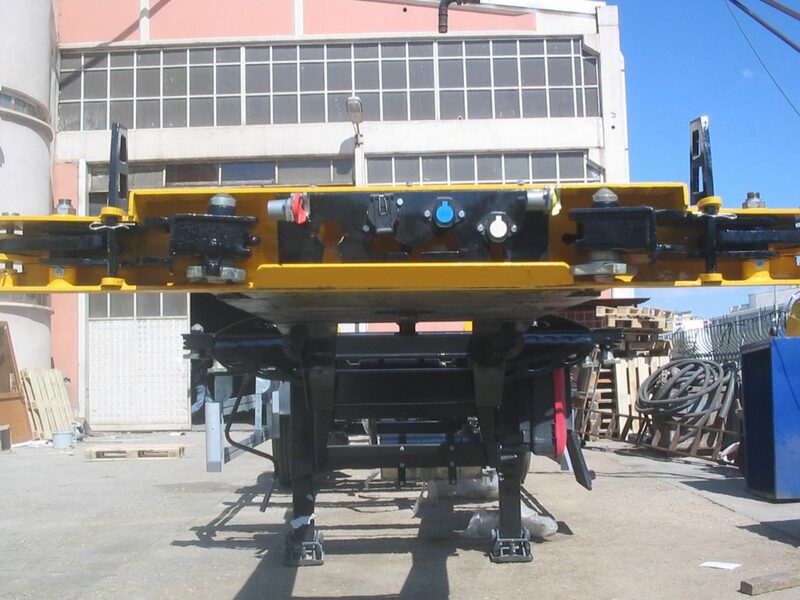 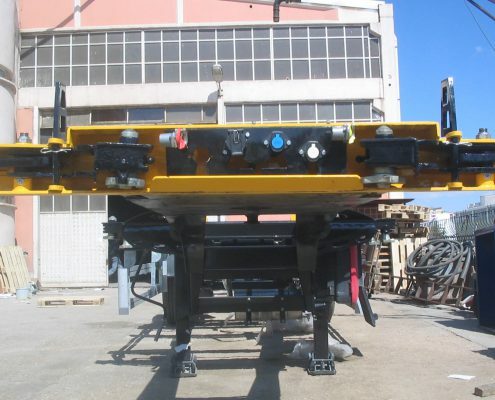 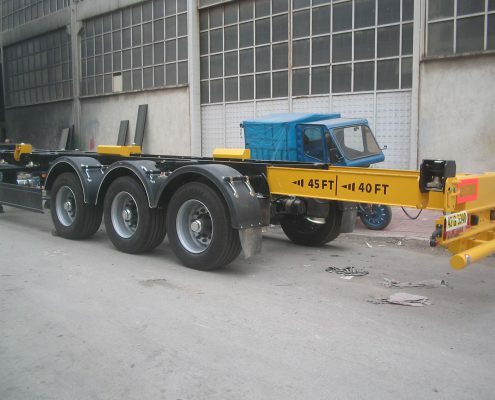 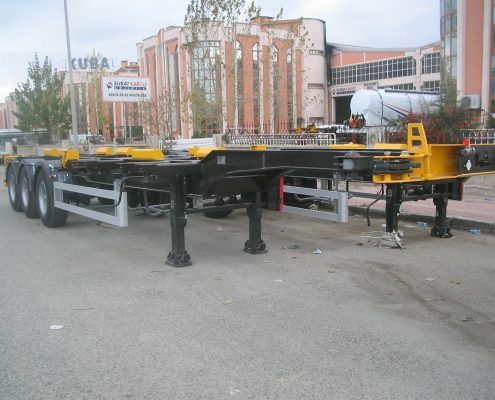 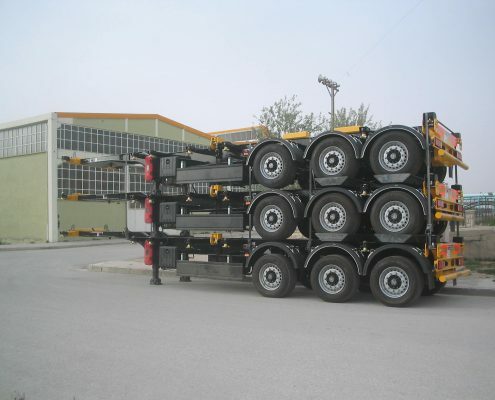 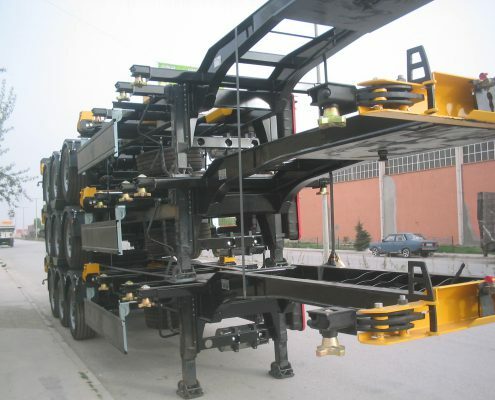 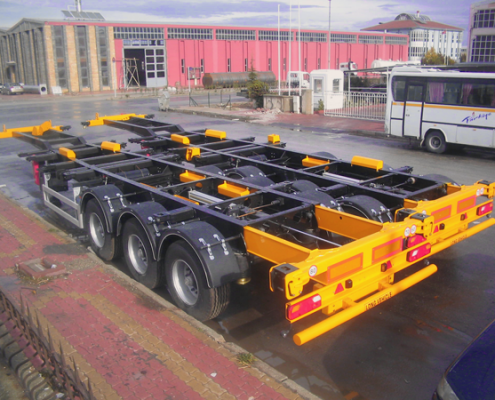 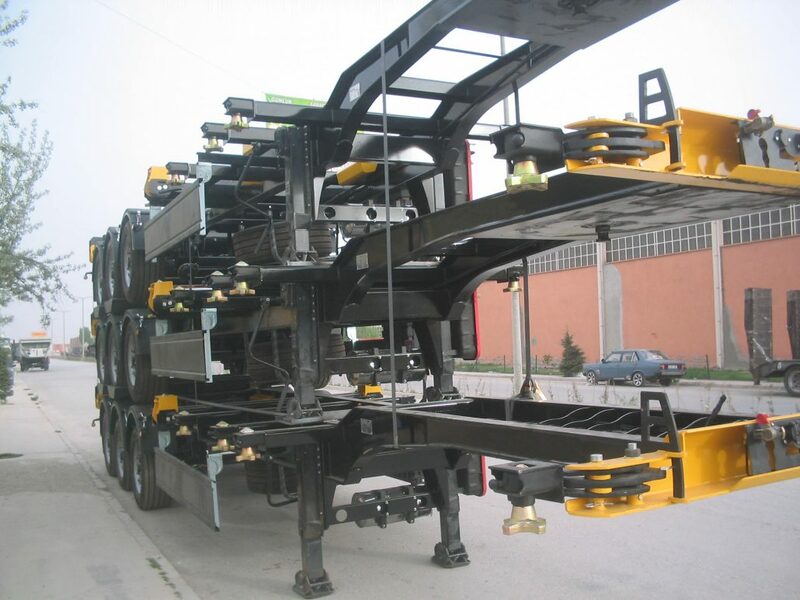 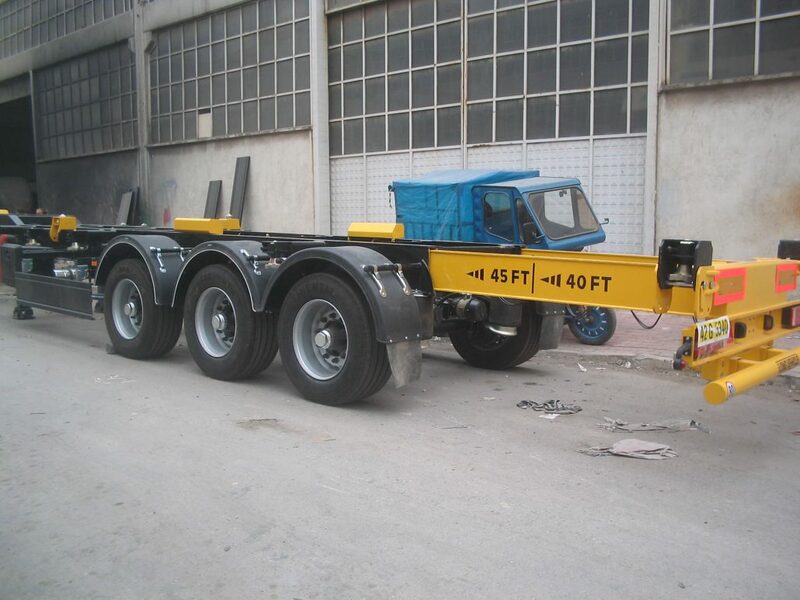 With its extendable option Donat Trailer container chassis suitable for 45 ft High Cube Container.